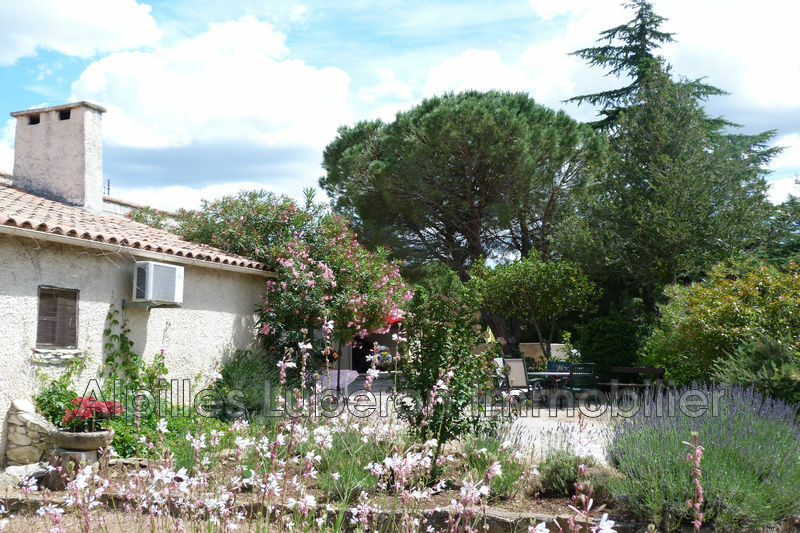 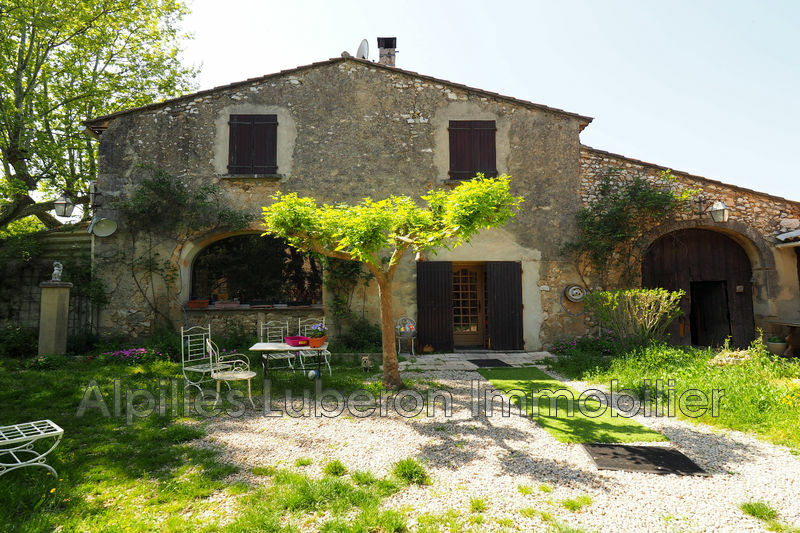 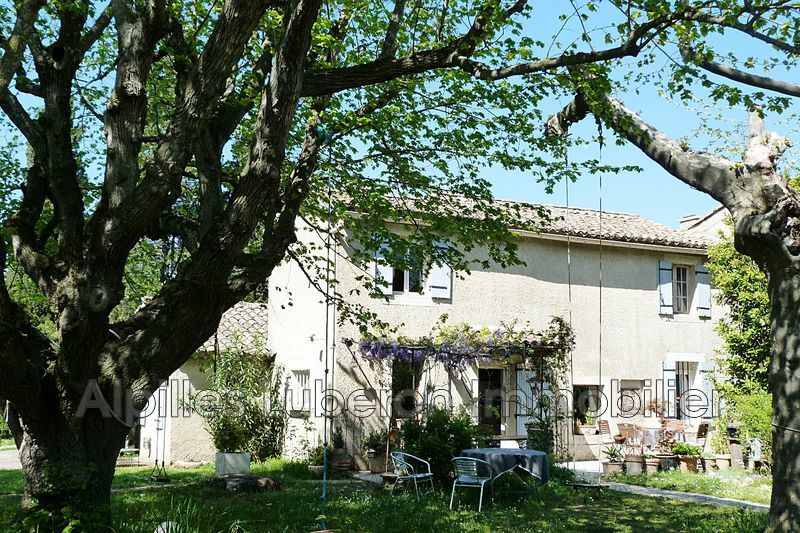 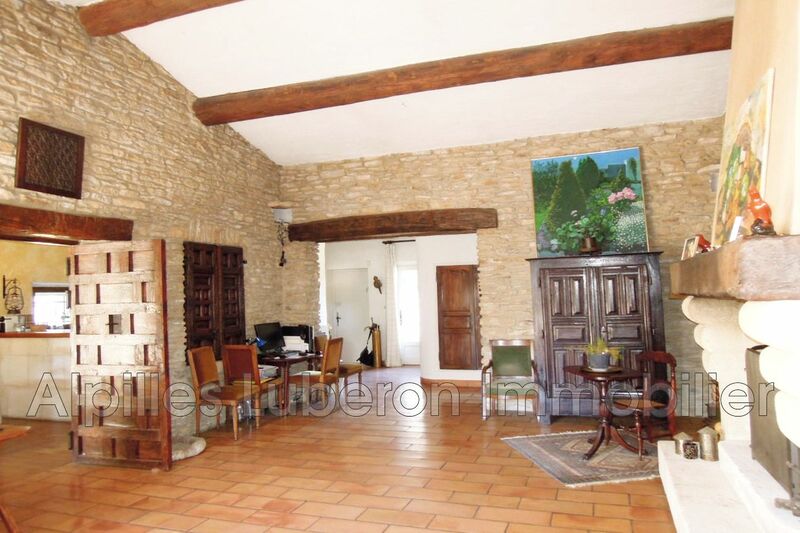 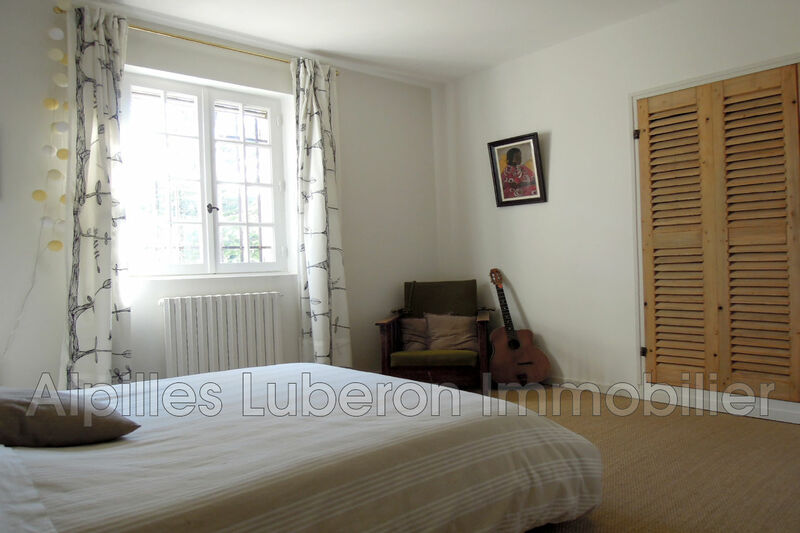 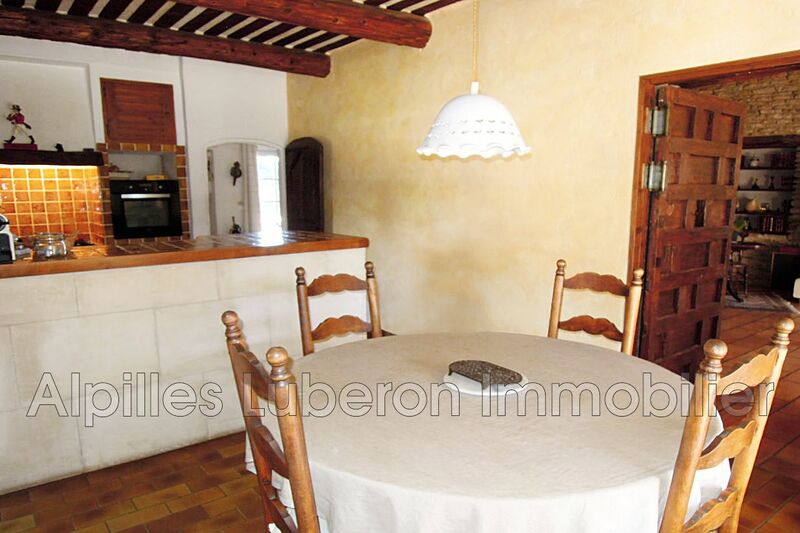 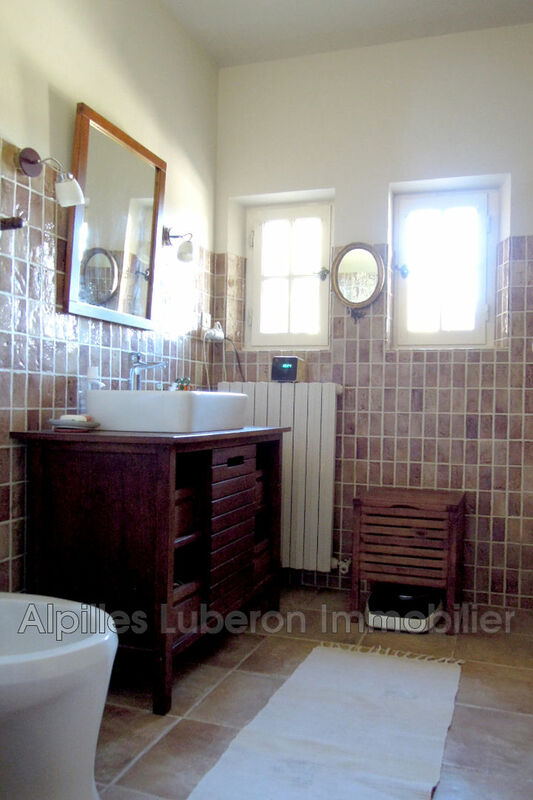 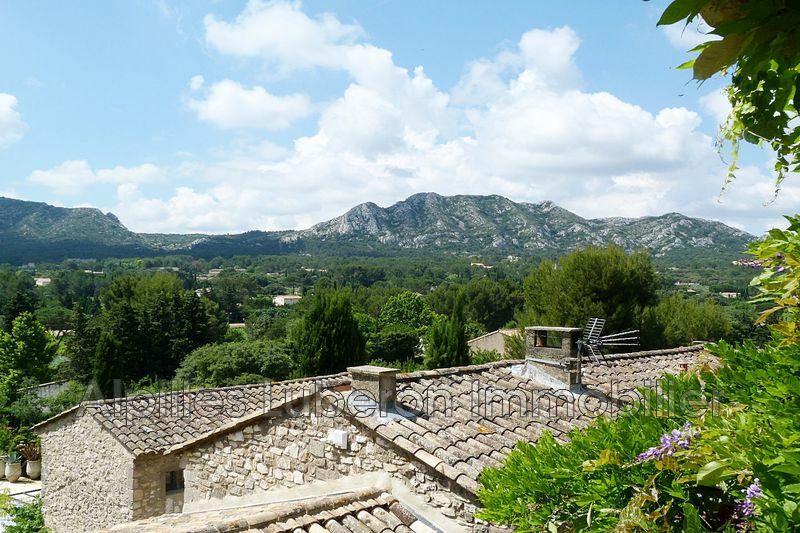 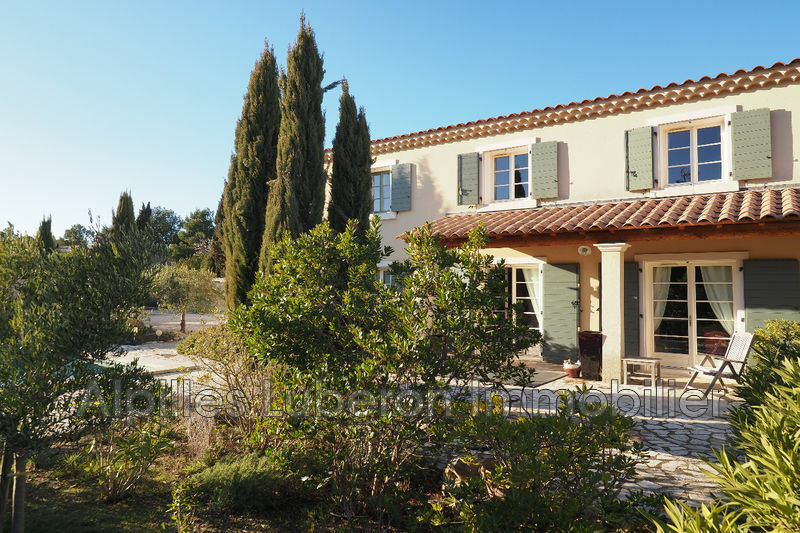 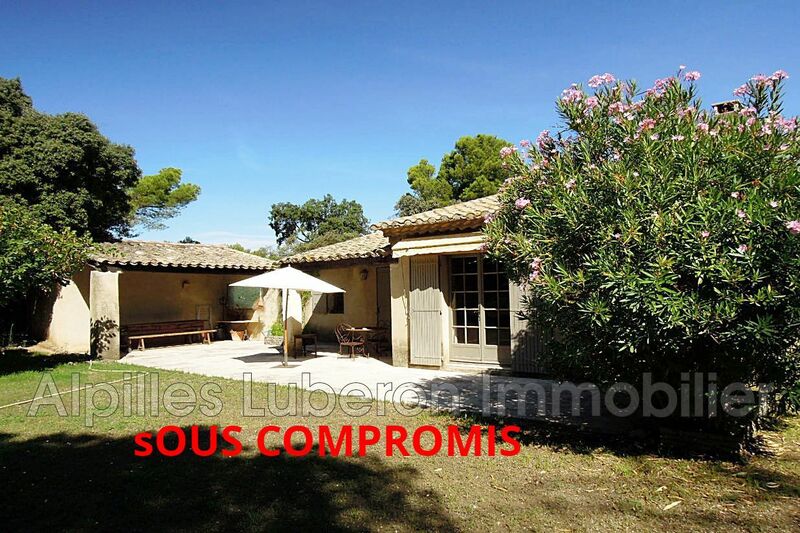 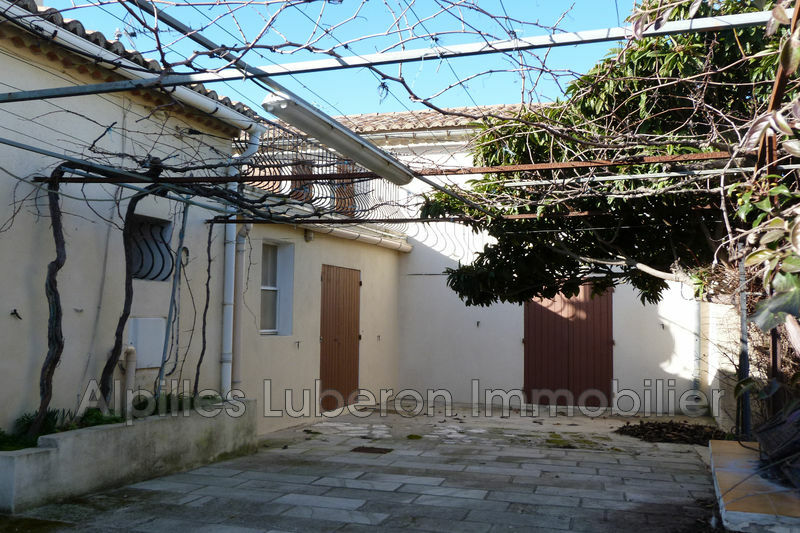 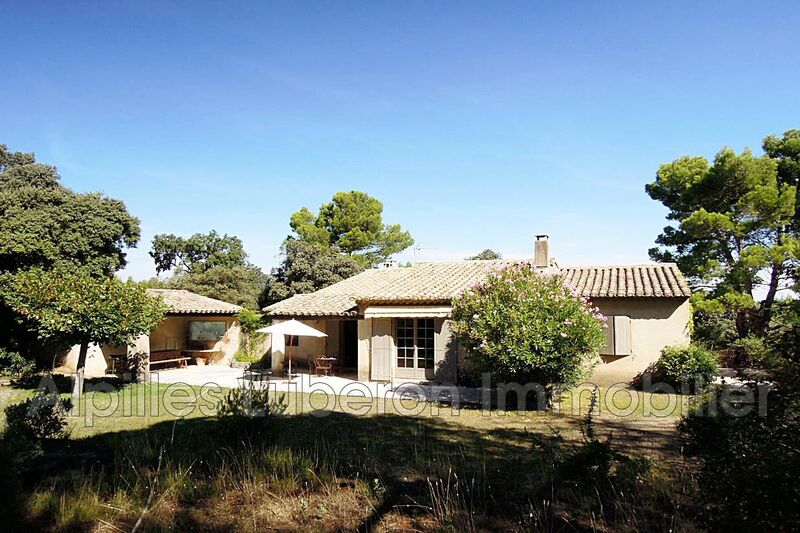 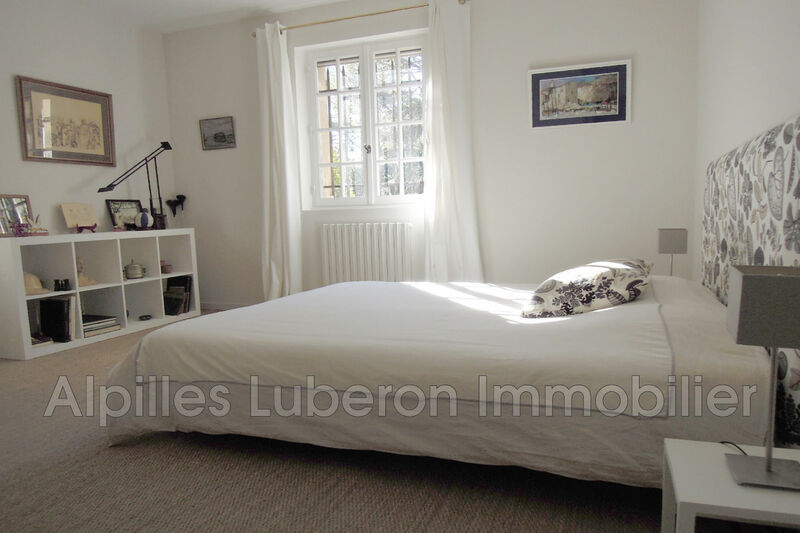 Nice house located at the foot of the Alpilles while being 15 minutes walk from the village. 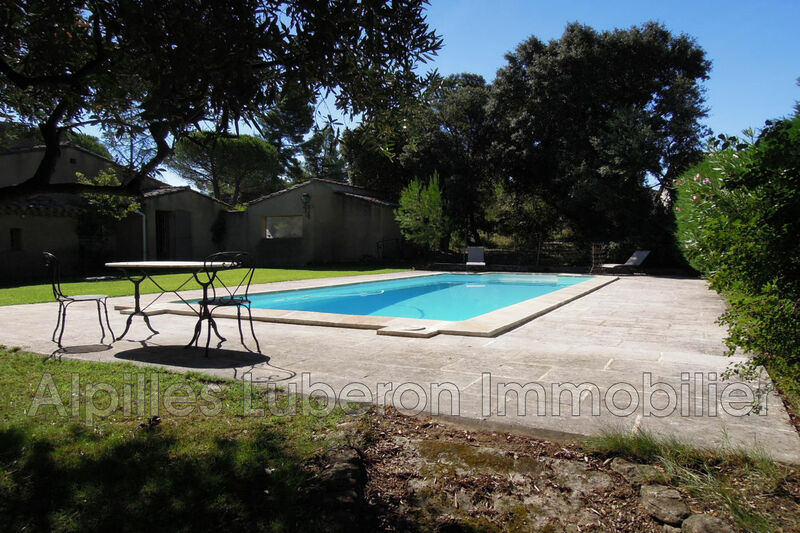 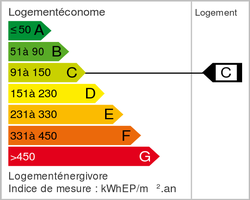 Closed and sported ground of 3600 m ², swimming pool 9x4m, terraces, bowling. 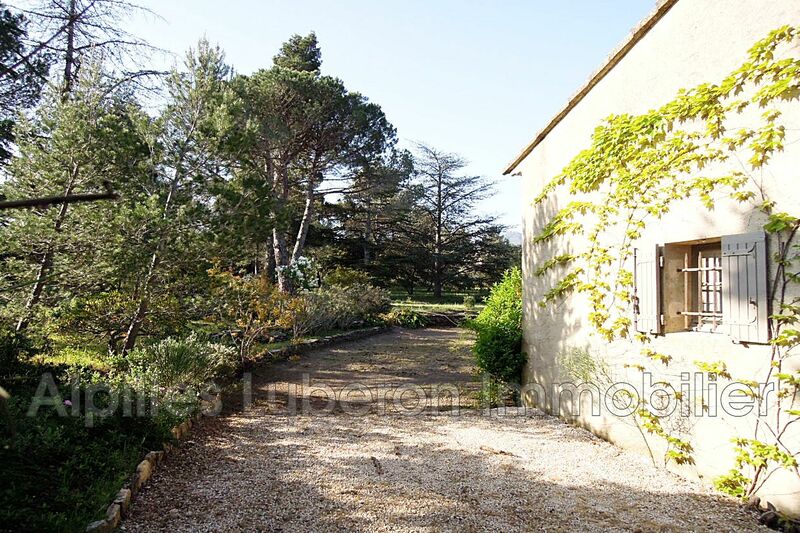 The house offers on one level a large living room with creeping ceiling and stone fireplace, a kitchen with dining area, 2 bedrooms sharing a bathroom, pantry, laundry and garage. 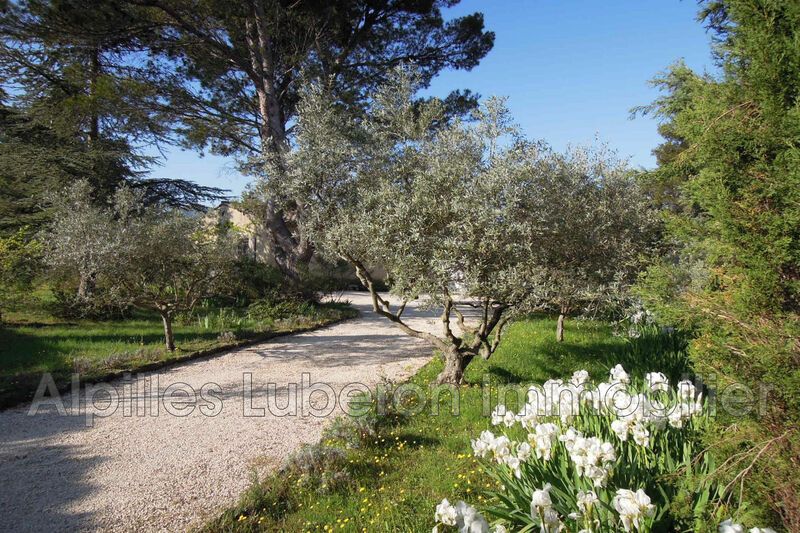 Beautiful environment of scrubland calm.